The Trevor James Performer Series Alto offers student or amateur musicians the immediate response of a professional level Alto Flute at an affordable price. The Performer Series offers both curved and/or straight headjoints, along with a combination case to fit both. 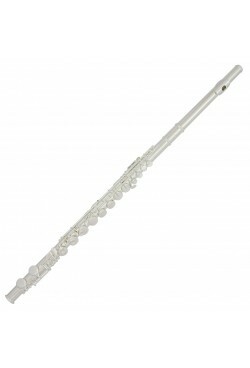 This is a fabulous Alto Flute! Trevor James Alto Flute Performer Series?